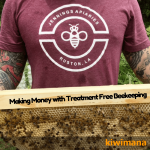 Can you make a living and still be a Treatment Free Beekeeper, we are honored to welcome Aaron Jennings from Jennings Apiaries on his first guest article. 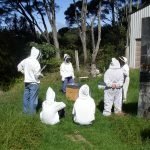 Here are five tips to make money with Treatment Free Beekeeping. 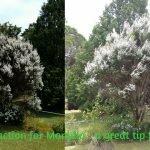 We hope this will help those having difficulty extracting Manuka/Kanuka honey frames, a great tip from Clive. 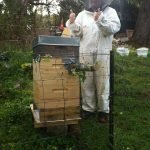 Moving Beehives A Short Distance, here is a method and some tips you can use to move a Beehives around your garden or backyard. 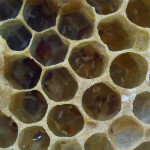 In this video Margaret Shows your how to move an existing colony into a Long Bench Hive. She also offers some tips on how to manage bees. 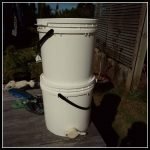 In this article we explain how to use two buckets to extract a small amount of frames. A quick and easy method for when you only have a few frames to extract. 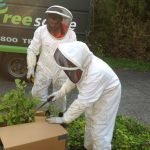 Margaret’s account of how she removed a swarm of bees that had taken up residence up a tree, with the help of the great guys at Treescape. 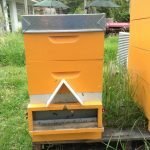 In this article we discuss How to Get Rid of Laying Workers in Your Beehive. If you catch this early you can still save the hive. 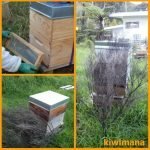 How To Move A Beehive – Here are my thoughts about moving beehives. Some tips and tricks for moving them safety.